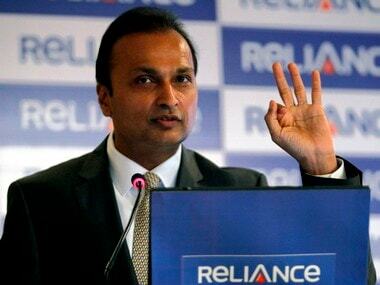 New Delhi: Reliance Infrastructure on Monday said it has won a Rs 200 crore arbitration award against National Highway Authority of India (NHAI). "A three-member Arbitration Tribunal in its unanimous award on 31 August, 2018, has asked NHAI to pay Rs 150 crore by 29 November, 2018, to Reliance Infrastructure. NHAI will have to pay interest at the rate of 12 percent per annum on the amount if they do not pay Rs 150 crore by the deadline," the company said in a BSE filing. The tribunal has also awarded Reliance Infrastructure compensation at the rate of 13.5 percent of actual revenue for the loss of revenue suffered due to change in location of the toll plaza, it added. Reliance Infrastructure said this is payable from March 2017 till the end of concession on 14 January, 2038. Net present value of this future cash-flow is estimated at over Rs 50 crore. 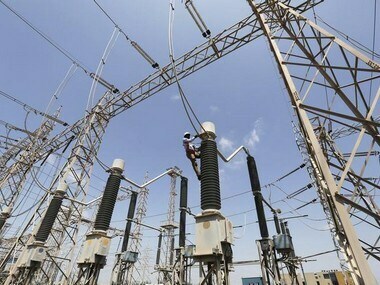 Shares of Reliance Infrastructure were trading 0.62 percent higher at Rs 480 apiece on BSE.